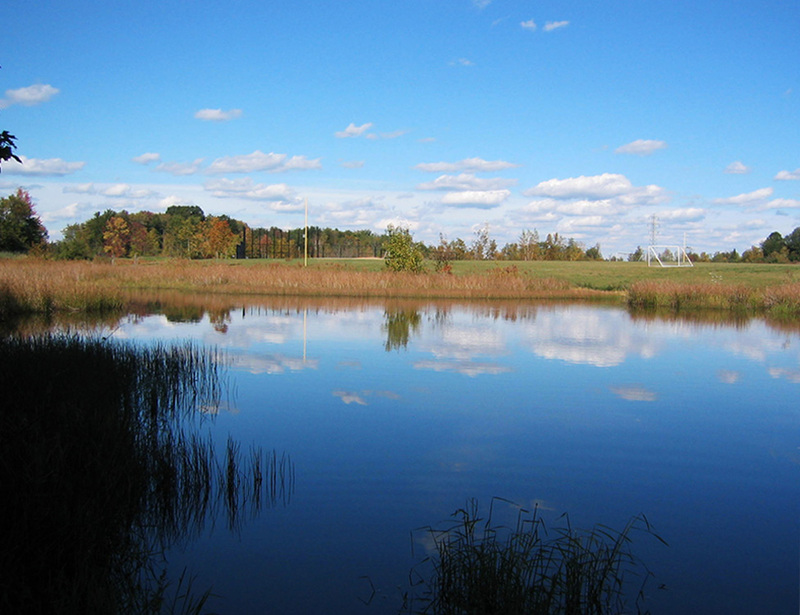 Located on an old gravel quarry donated to Copley Township, this 70-acre site’s abundant wetlands and absence of topsoil made site design a challenge. In many places, rock had to be excavated and soil imported to build play fields and parking lots. A phased master plan was developed for the entire site. 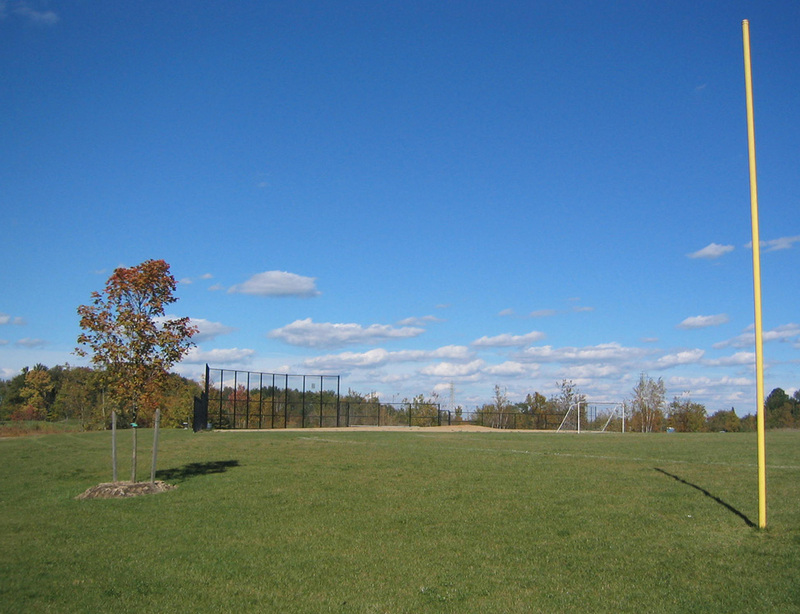 Phase 1 improvements included an entry drive, parking, soccer field, picnic groves, walking trials, and a fishing pond. Ultimately, the site will accommodate a sports complex, lodge, and tennis courts. The interesting geology of the site gives this park a memorable character. 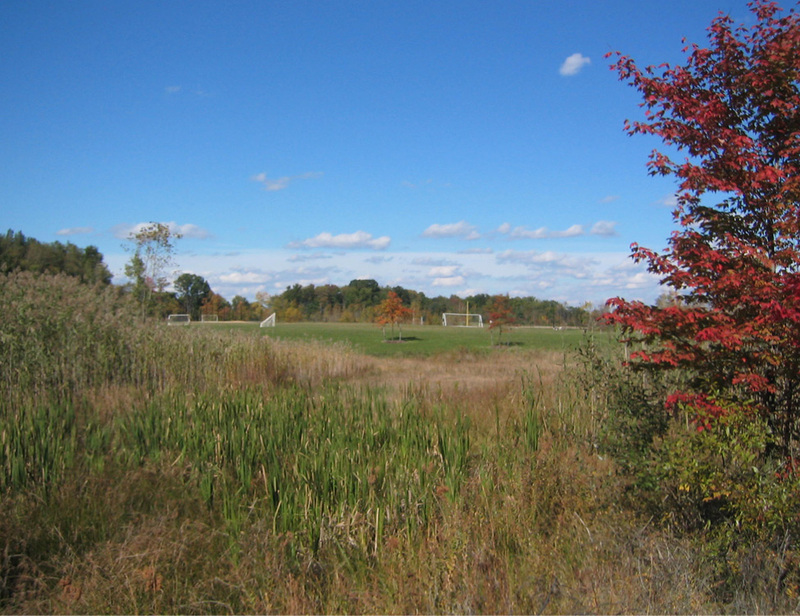 Conglomerate boulders, silica stone, and underlying sandstone bedding wind throughout the park framing the soft, green playing fields and numerous, undisturbed wetlands, creating a unique setting.